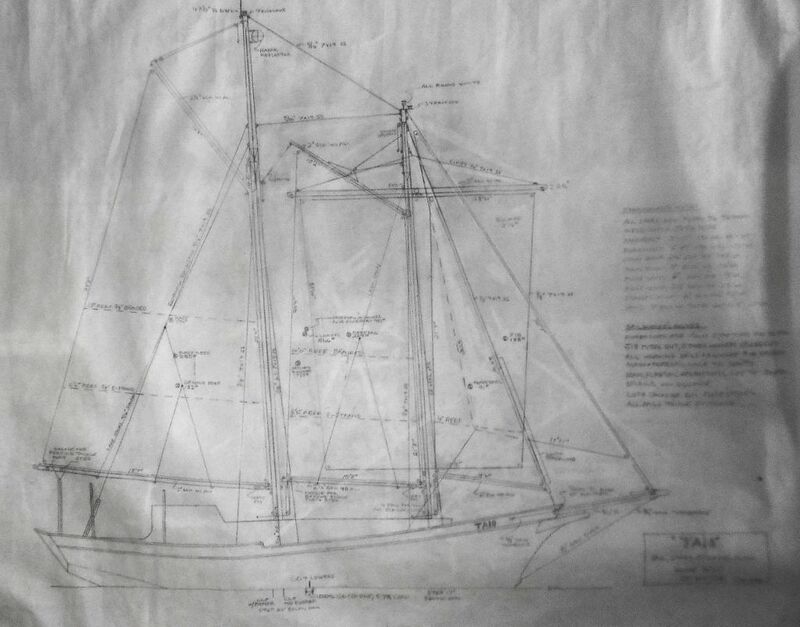 From John Watts ... "I've got a 41' Colvin schooner which I'm converting to a junk ketch due to serious back problems. I now have to have a rig requiring the absolute minimum of physical effort. I'm selling the gaff schooner sails and I wonder if you would put this ad in your classifieds:"